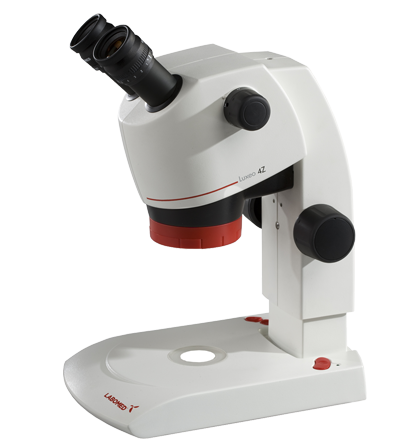 The Luxeo 4Z 4.4:1 stereozoom model offers high quality optical performance at an affordable price. The Greenough optical system provides erect high resolution images. Full parfocality is assured by the use of adjustable diopters on both eyetubes. The integrated table stand has both transmitted and reflected LED light sources which can be further enhanced with Polarized light kits. Additional objective and eyepiece magnifications are available. The Luxeo 4Z is an excellent choice for academic and life science applications.